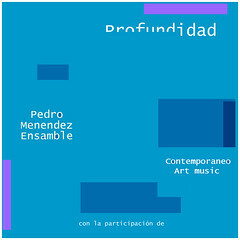 All compositions and arrangements by PEDRO MENENDEZ. CONTEMPORANEO ART MUSIC, Buenos Aires, Argentina, 2005. © 2019 CONTEMPORANEO ART MUSIC . All Rights Reserved. Powered by HostBaby.